I’m the same way about reading. No matter how engrossed I am, I always notice grammatical errors. Or think of a better way a passage could have been worded. It’s distracting. For Georgia and me, this little quirk just gets in the way of appreciating that which we love to do. But if when it comes to creating small business content, knowing too much could be costing you business. Big time. Because the more you know, the more you’re blind to what other people don’t know. It’s a documented cognitive bias that’s been dubbed “the curse of knowledge.” In one noteworthy experiment, participants were divided into two groups. One was asked to tap out the rhythm of a song, and the other group was asked to guess which song it was. The tappers predicted that listeners would get it right 50% of the time. In reality, they got it right only 2.5% of the time. Why such a big gap? The tappers had the advantage of listening to the song in their heads. The listeners were starting from scratch. In another experiment, college students were asked to document their summer internships: events, conversations, mistakes made, lessons learned, etc. Two months later, the interns were asked to come up with advice for the next round of interns. Half the group was given their notes; the other half operated from memory. Afterward, the new interns were asked to evaluate the advice, and they consistently gave higher ratings to the advice from the former interns who had access to their notes. 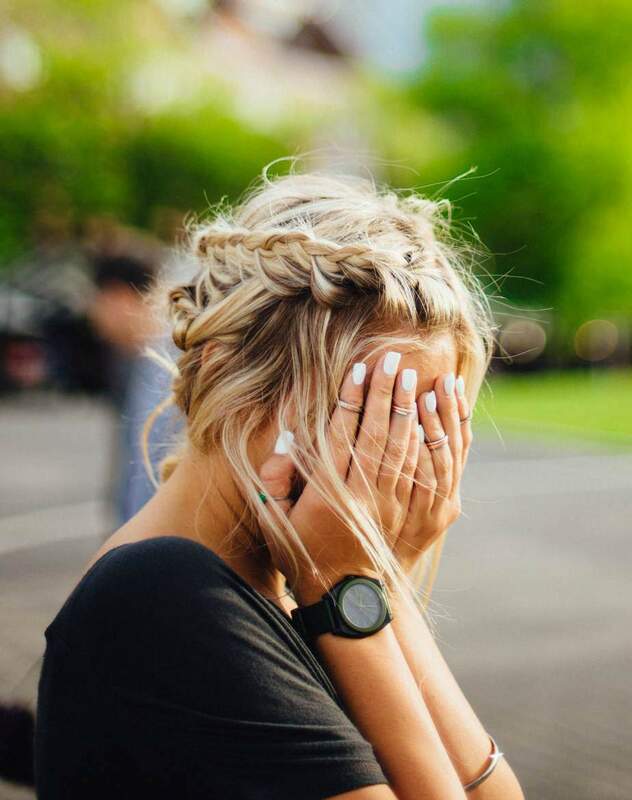 The reason is that the prior group of interns had so internalized the lessons they learned that they no longer thought of them as something worth passing on. Those who had access to their notes, on the other hand, were reminded what it was like to not have that knowledge. There are a number of ways the curse of knowledge can bite your business in the hindquarters. You think your website navigation is intuitive. You already know how your website works. You and your team probably had long discussions about your site architecture — where to put what, what to link to, etc. You probably debated the pros and cons of different structures until you were tired of thinking about it. But does your structure make sense to people who weren’t in on those meetings? 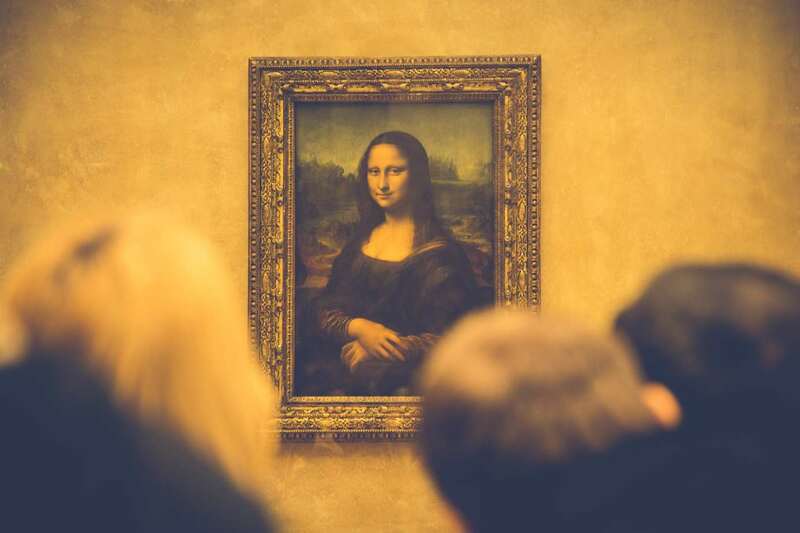 Can visitors intuitively find what they’re looking for? Or do they miss important features because they don’t know they’re there? Here’s a real-life example: Once upon a time I wrote some blog posts for a well-known chain of shoe stores, and they were perplexed as to why they weren’t getting the traffic they expected. To me, the problem was glaringly obvious: The main navigation menu didn’t contain a link to their blog. The only way to get to it was to scroll all the way down to the links in the footer. The problem is that no one would do that unless they were specifically looking for the blog — but no one was looking for it because they didn’t know it existed. Two years later, they still haven’t added the blog to the main navigation bar, and I just don’t understand it. The only conclusion I can draw is that, because they know exactly where the blog is, it hasn’t occurred to them that it might not be so obvious to their site’s visitors. Here’s the most important thing to remember: Don’t make people work too hard to figure out why and how to give you their money. Make it easy. You start too far down the sales funnel. 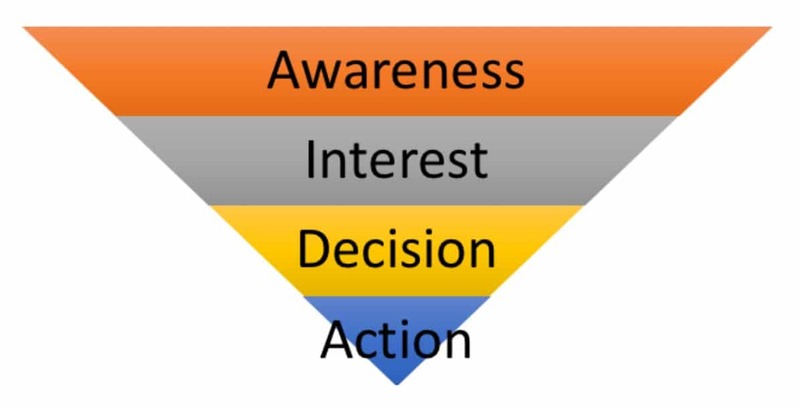 There are different version of the sales funnel, but I like this one: Awareness, Interest, Decision, Action. Unfortunately, a lot of small business content starts at the “decision” level: It assumes people already know what they sell and why they would need it — and that all those visitors need is a reason to choose their product over a competitor’s. And that’s great if all of the people who consume your content really are at the “decision” phase. If not, however, you’re completely missing out on all the people who don’t yet know what they don’t know (or what questions they should be asking). Let’s look at Turbotax as an example. Their homepage isn’t bad, and it does include a tool to help people decide which product is the best fit. But I think they’re missing a huge opportunity by skipping over the people who come to the site wondering, “Can I really do my own taxes?” You have to reassure people that they can do their own taxes without incurring the wrath of the IRS before you help them select a product. It says that an oven temperature that’s too high can cause a cake to develop a domed top and that you should use a thermometer to prevent it. OK…but what qualifies as a “high temperature”? If I don’t know what the temperature should be, the thermometer won’t do me any good. And it misses the opportunity to explain how to use a sharp knife to level the cake out if you do wind up with one of those dreaded rounded tops. Or how to camouflage it with frosting. The article recommends lining your cake pan with parchment paper so that the cake will be easy to get out. Line it how? Should you put two long pieces across each other, so that the sides of the pan are covered, too (and so you can use the extra length as a handle)? Or should you cut out a circle that precisely fits the bottom of the pan and leave the sides uncovered? Next, it goes into a bit more detail about different frosting techniques. But it neglects to mention one very important detail: Not all types of frosting are appropriate for fancy decorating. Take one of my favorites — cream cheese frosting. Tastes delicious, but it gets warm from your hands when you pipe it, so you have to keep sticking it back in the refrigerator to firm up. Sure, it can be done, but it’s a pain. Do you always have to start with the basics? No, not necessarily. But you do have to know what your customers know. Otherwise, your content may be way off base. You (or your employees) blame customers for their lack of knowledge. This doesn’t necessarily fall under the umbrella of small business content, because it could take place via phone calls, social media, etc. Regardless of the venue, customers probably contact you with questions and complaints that are, from your perspective, absolutely ridiculous. And that’s a situation I can completely relate to. When I was in high school and college, I worked as a tour guide at Graceland, Elvis Presley’s home. Our favorite after-work entertainment was giggling about the stupid questions tourists asked. And I still insist that, if you’re standing in front of the costume Elvis wore in his last concert and you ask if that’s what he was buried in — that’s a stupid question. But other questions that seemed idiotic at the time don’t look quite so dumb from the benefit of adulthood and hindsight. I remember one lady who tried to argue with me, insisting that West Memphis is in Tennessee. Having lived in the Memphis area my whole life, it was incomprehensible to me to not know that West Memphis is in Arkansas. Thirty years later, I sometimes have to remind myself that Kansas City is in Missouri. And I bet folks in Kansas City roll their eyes every time somebody thinks it’s in Kansas. I know firsthand how frustrating it can be to answer the same question for the tenth time in an hour — especially when you’ve got 7 hours left to go in the day. But letting customers sense that frustration simply isn’t good business. The smart strategy is to answer the question as if it’s the first time you ever heard it and as if asking such a question is a sign of extreme intelligence and insight. Our society values knowledge , so it can be hard to wrap your brain around the fact that your expertise can hurt you. But the “curse of knowledge” is a problem only as long as you let it get in the way of putting yourself in your customers’ shoes. And there are a couple of things you can do to minimize its effect. Know your customers really, really well. This is pretty standard advice, but it’s especially important when you’re trying to overcome the curse of knowledge. Why do customers come to your site? What problem are they trying to solve, or what desire are they trying to fulfill? How much do they know about how your product or service can help them accomplish that? Have they already decided that they need to buy your product or service from somebody? Or are they just now wondering if they need/want it at all? If they’re already certain that they need your product or service and are in the process of narrowing down their options, what factors are most important to them in making that decision? Price, location, convenience, etc.? If they’re just now starting to investigate your product or service, what additional knowledge do they need to make a decision? Those aren’t the only questions, of course — but you get the point. 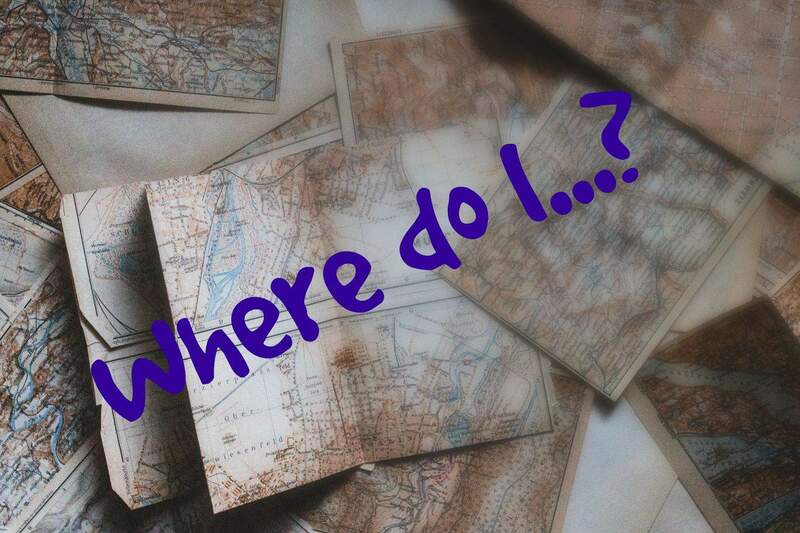 It’s important to meet your prospective customers where they are, but you have to know where that is. That’s why I structured my blog categories the way I did: For content beginners, for small businesses, etc. Sure, there’s overlap. Almost every single blog post fits into more than one category. But categorizing them that way helps people hone in on exactly what they need without having to sort through a bunch of irrelevant content. The bottom line: Your customers aren’t you. Depending on your business, they might be a lot like you — and that’s especially true for B2Bs. But they might be nothing like you at all. Or they might be like you 20 years ago. Don’t write for people like you unless you’re absolutely certain that that’s who your customers are. The most important thing you can to to make sure your content meets your customers where they are is to get outside feedback. Not your business partner. Not your employee. Not your spouse or best friend. Ask somebody unfamiliar with your business to sit down, log on to your site, and play the role of prospective customer. To get the most out of this little exercise, it’s important to keep your mouth shut. Let the person navigate your site on their own, and politely refuse to answer questions (since a real prospective customer won’t have you looking over their shoulder, ready to point the way). If you answer questions, you’ll skew the results. Instead, just quietly take notes — especially if they navigate your site in a way that’s different from how you pictured people using it. What were your first impressions of the home page? Was it immediately clear what this business does and who it’s for? Was information where you expected it to be? Or did you have to look for it? How intuitive is the navigation? What questions did you have as you were browsing the site? What questions do you still have because the content didn’t answer them? Is the site design similar to what you expected? Or was there something that surprised or frustrated you? Did you feel that you were in our target customer group? Why or why not? Does the content speak to our target customers in the language and tone they’ll understand and appreciate? Did you clearly understand our value proposition, as compared to our competitors? Was it intuitive, or did you have to give some thought to what to do next? Creating small business content can be deceptively tricky. You know your stuff inside out, so it should be easy to write about it…right? Sure, if your target customers are just like you. If not, though, you’ll have to work hard to overcome “the curse of knowledge” and put yourself in your customers’ shoes. Your business depends on it. NextShould you have holiday-themed content under your tree?